Recently a new statute was passed banning credit checks for job seekers in New York City. The bill passed last Thursday by a vote of 47-3 and is being dubbed the strictest in the country. The bill’s sponsor, Brad Lander, said credit checks can be discriminatory and don’t relate to job performance. “Millions of Americans who have bad credit, would also be great employees,” he said. “What they need to repair their credit is a job, and to make it harder for them to get a job is the definition of unfair. 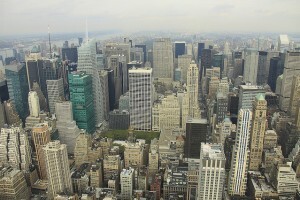 Find out more about why credit checks have been banned in New York City at CNN Money.